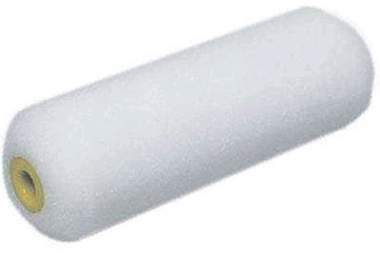 The Performance line of foam rollers is an ideal choice when a perfectly smooth, lint-free paint surface is required. The pliable characteristics of form conform to surface irregularities and provides excellent contour coverage. For all paint types, solvents and epoxy.